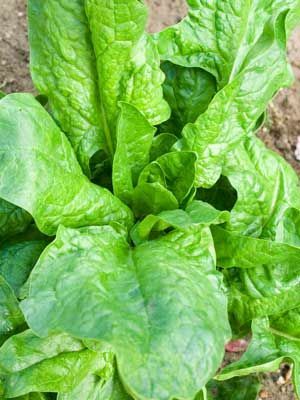 Not needed for spring crops grown in rich soil, but older plants benefit from feeding with a liquid feed in spring, when they show vigorous new growth. Celery, Cauliflower, Aubergine, Strawberry and Cabbage. Sow under cover in late winter, planting out in early spring, or direct into the soil from then on using cloches for protection if required.